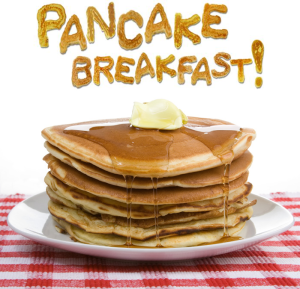 P lease visit the table in the Narthex on Sunday mornings to purchase your tickets for the Annual Pancake Breakfast on March 3rd from 8:45-11:30. Tickets may be purchased by donation and can be paid at that time or at the door. Proceeds from the breakfast will benefit the Second Mile Center of Detroit. For planning purposes, we ask that those attending sign up as soon as possible no matter when you choose to pay!